From our Mother's Day hike with the family in Forest Park. 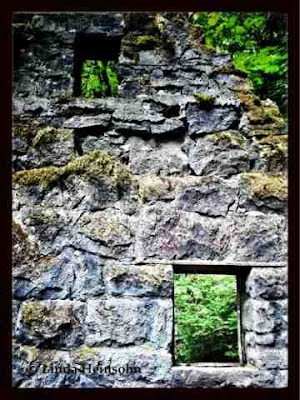 This stone cabin ruin is usually our turning around point. I decided to use the old camera layer along with a blur layer.